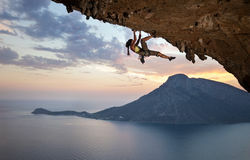 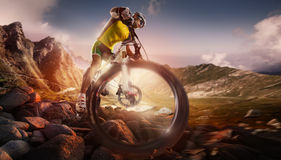 Sport. 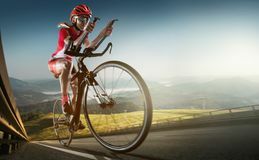 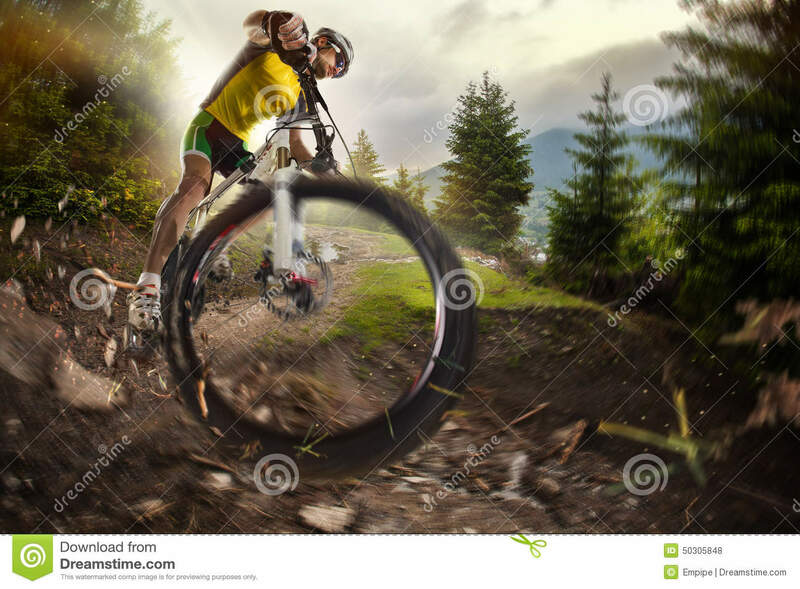 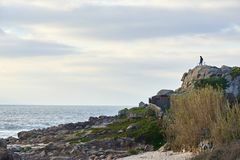 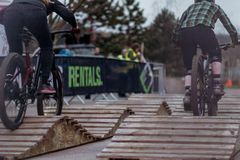 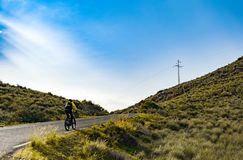 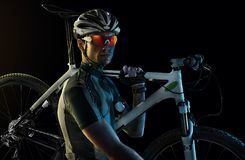 Mountain Bike Mountain Bike cyclist Cyclist riding a bike Mountain Bike cyclist Mountain Bike cyclist riding single track Cyclist riding a bike Mountain Bike Cyclist carrying bike Sport backgrounds. 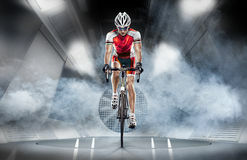 Heroic Cyclist portrait. 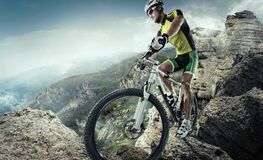 Sport. 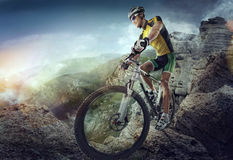 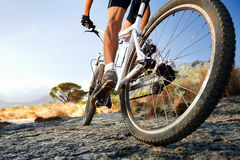 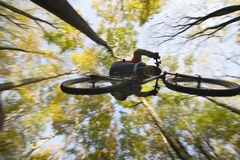 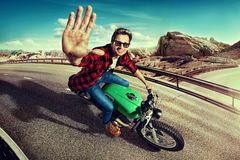 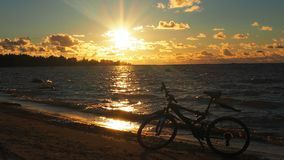 Mountain Bike cyclist Sport. 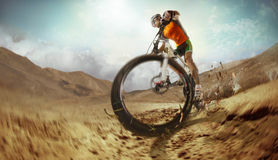 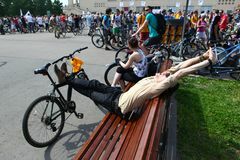 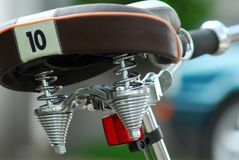 Cyclist Sport. 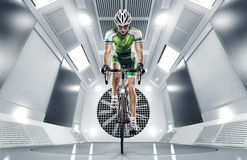 Cyclist Sport. 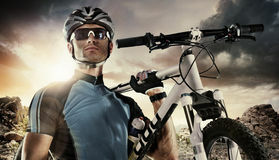 Cyclist Sport. 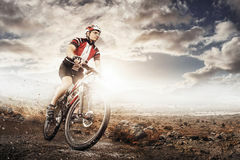 Cyclist Sport. 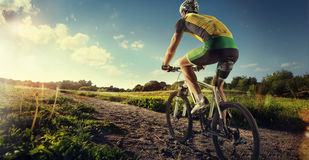 Cyclist Sport. 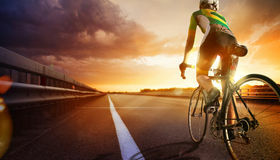 Cyclist Sport background. 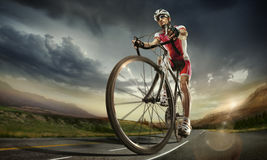 Road cyclist. 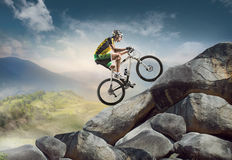 Sport backgrounds. 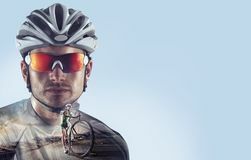 Heroic Cyclist portrait.